Here are some photos of setting up rainwater harvesting systems in Kenya. 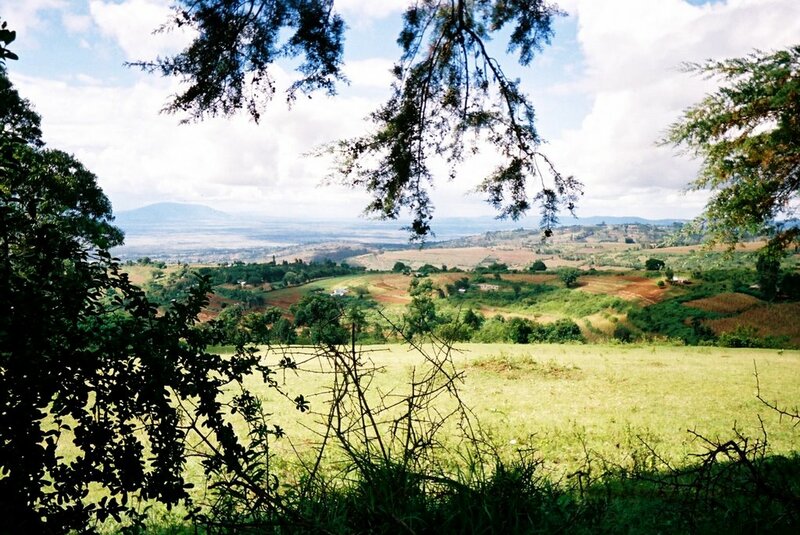 The Mua Hills - north of Nairobi, Kenya. 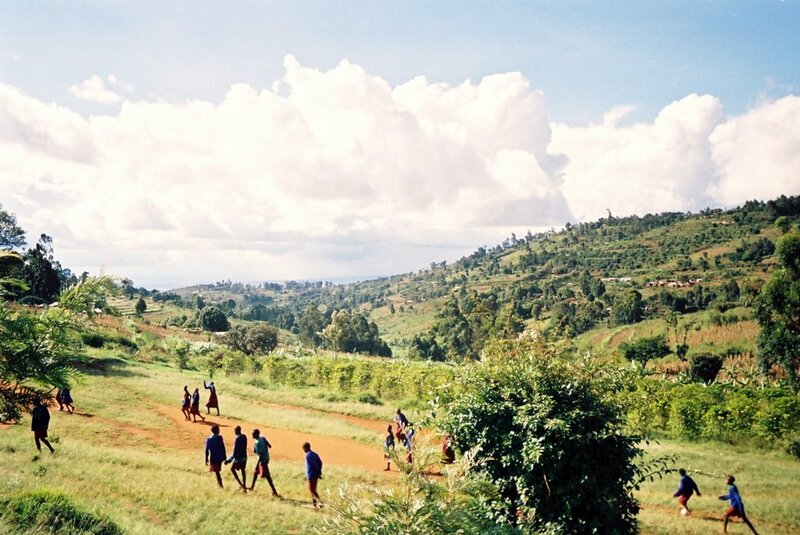 School campus in the Mua Hills, Kenya. 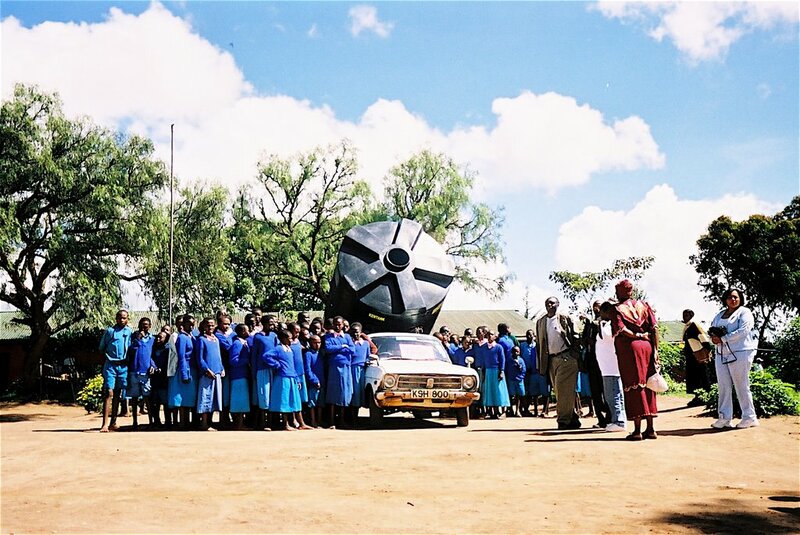 Water storage tanks arriving at a village in the Mua Hills, Kenya. 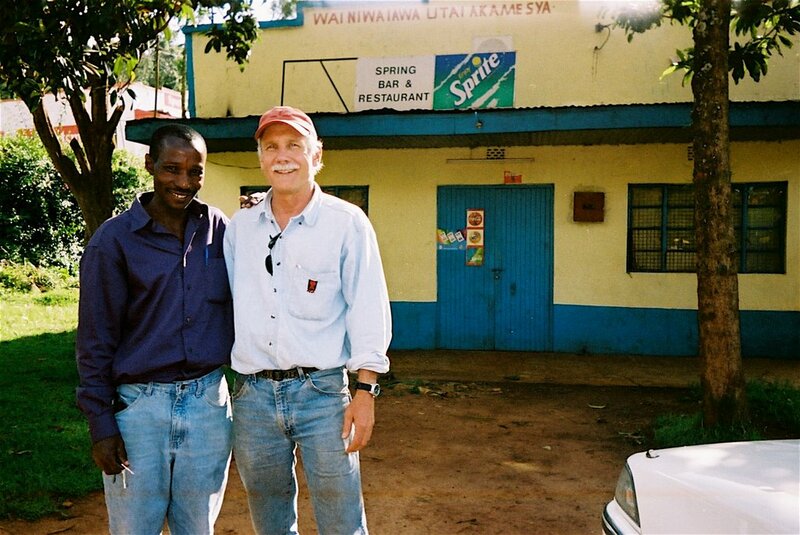 Peter and Jack in the Mua Hills, Kenya.